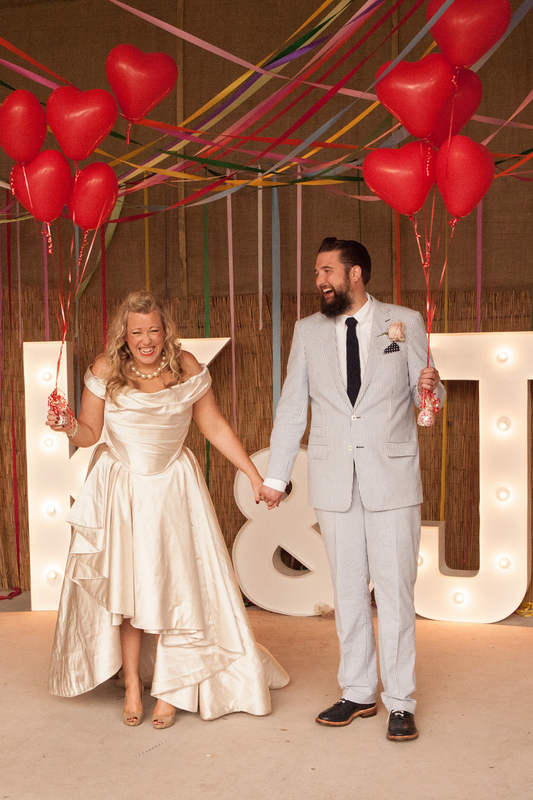 Kate Halfpenny loves and designs bridalwear for real women. You can tell by the way Kate and her team look after each and everyone of their precious customers. It’s personal. It’s their passion. You can tell by the way her collection is designed. Every piece understands womens’ bodies, their individual beauty and their lifestyles. Kate understands more than any other bridal designer the bride’s desire to be her best self and to express that in their own way. Making the dress work for them, not the bride work-out for the dress! 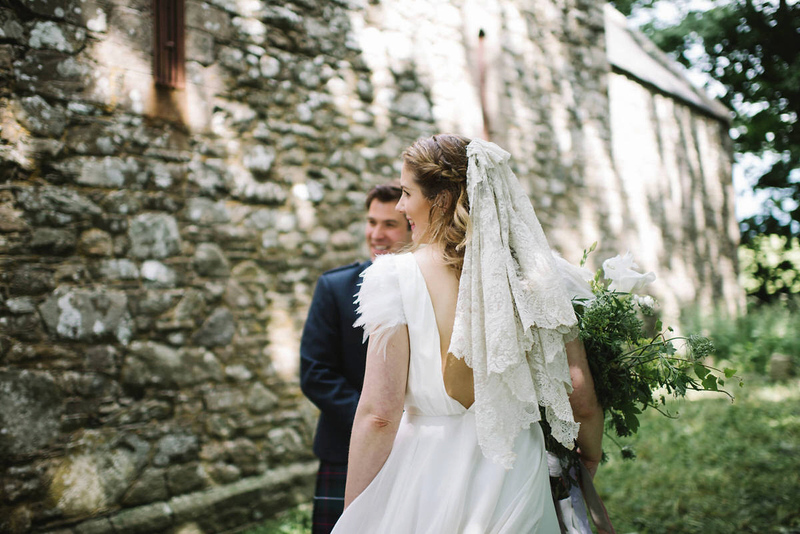 Kate weaves Brit cool with vintage inspiration to create truly stunning modern bridal wear. She brings creativity, intelligence and versatility to her collections. Knowing that carefully crafted and interchangeable elements will work for every woman. Kate’s clients reads like a who’s who of the fashion glitterati. She is a trusted stylist and friend to British icons Kate Moss, Erin O’Connor and Emilia Fox amongst others. 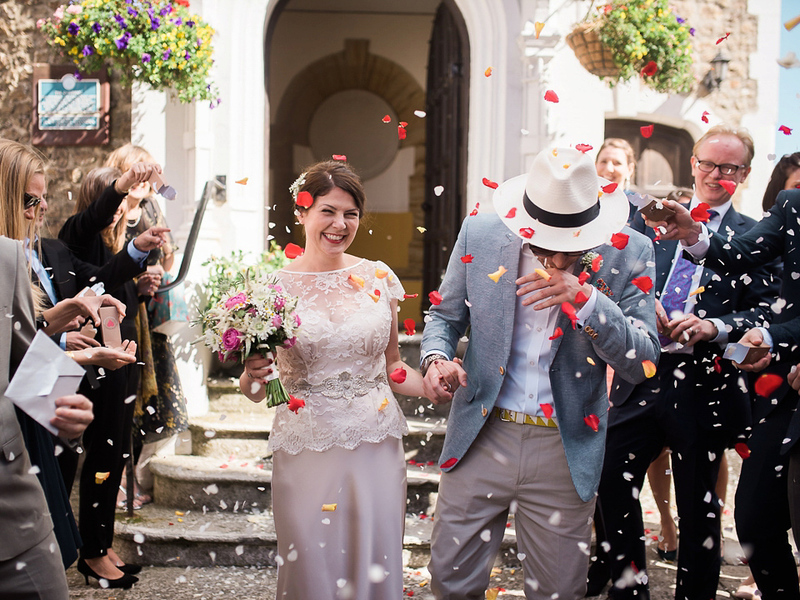 Kate graduated with a BA Honors in Fashion Design in 1998 and went on to study for an MA in Textiles from London’s prestigious Central St. Martins, feeding her obsession with fabrics, lace and beading. 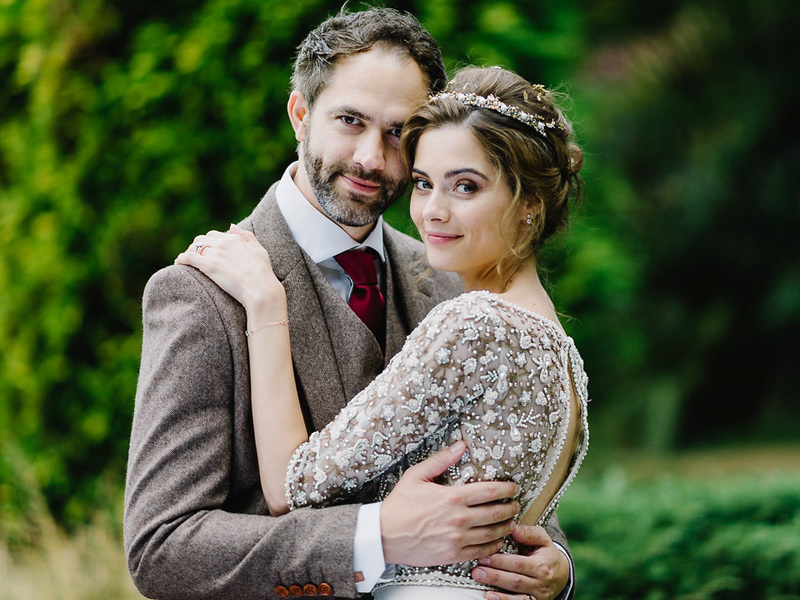 This knowledge and experience, combined with Kate’s skills as a stylist, gives her an unparalleled ability to design and create breathtaking wedding gowns. Halfpenny London is proud to design and make in London, England.